Fall has arrived, and with it, the excitement of fall sports! We are pleased to announce that the Armenian Churches Sports Association Basketball season begins its 50th season on October 23rd. 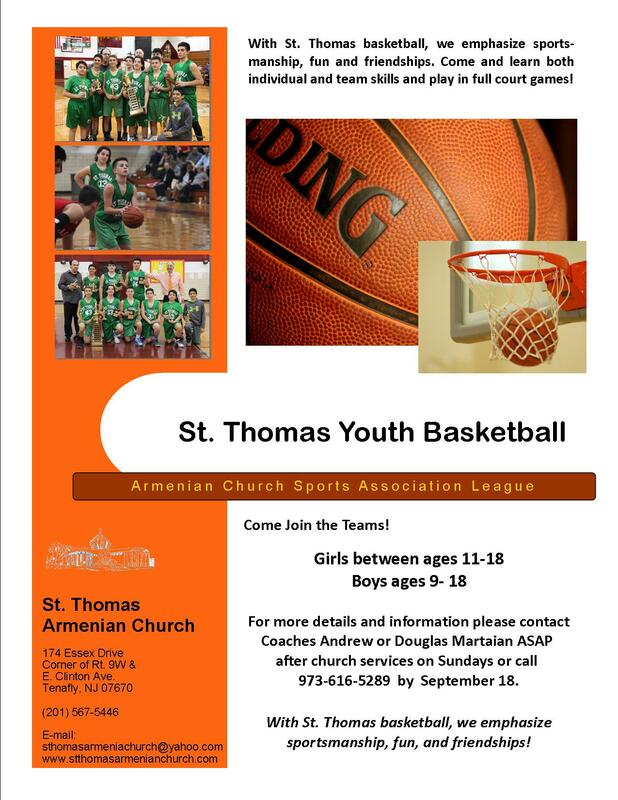 St. Thomas Armenian Church has always been proud of the league’s participating youth. We ended last season on a high note with the winning Junior Boys champion team! 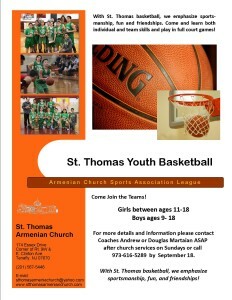 We encourage your children to join the St. Thomas basketball teams, and not only enjoy the sport, but also to be in an environment of healthy competition and friendship. We currently have teams in the following Divisions: Junior Boys (ages 9 – 14), Senior Boys (ages 15 – 18), and Girls (11 – 18). 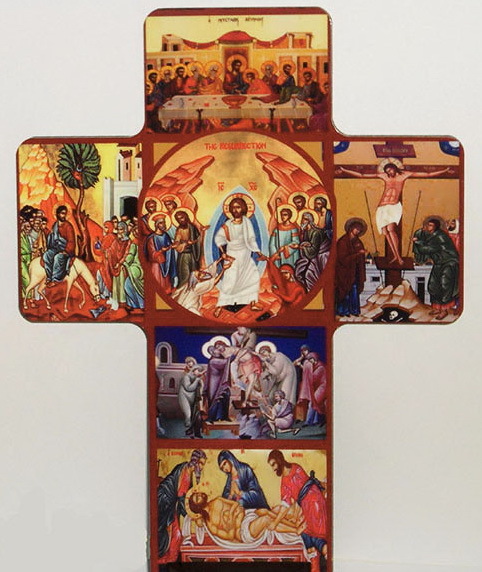 For more information and to join, please contact Mr. Douglas Martaian, Basketball Program Coordinator, by calling the Church Office at (201) 567-5446.